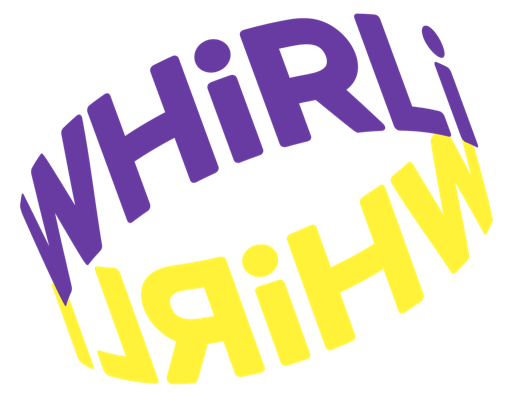 How I can I get in touch with Whirli? What if I damage or lose part of a toy? Do you have different subscription plans? How much do you charge for delivery and returns? Can I return one toy without the returning others from the same order?